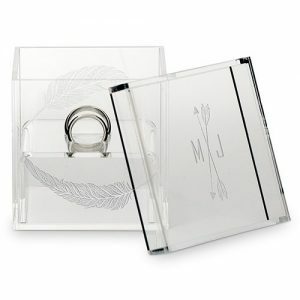 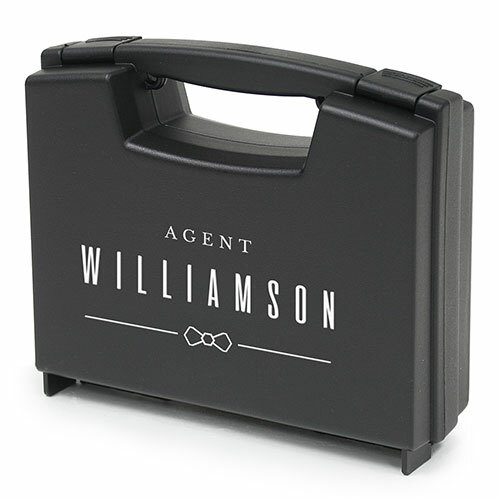 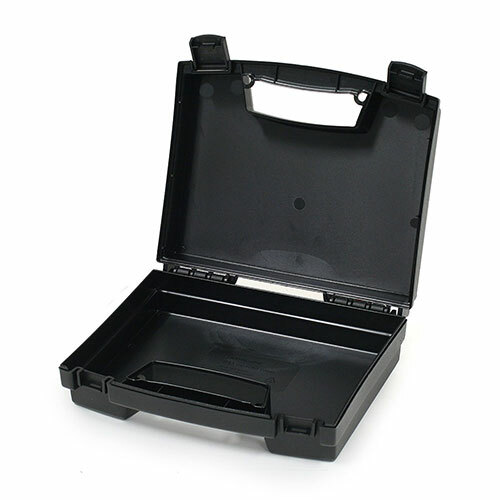 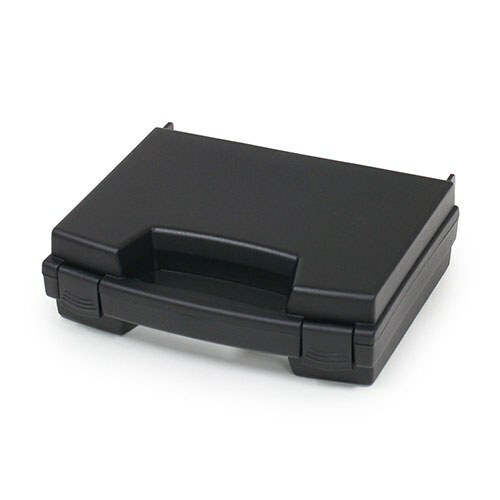 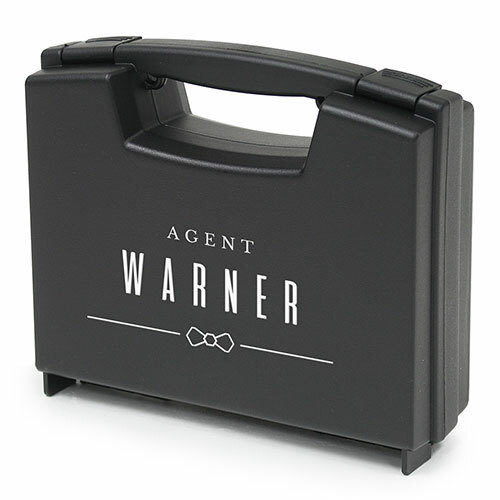 This Custom Ring Bearer Briefcase Special Agent case is not only the perfect accessory to hold your wedding bands, but it is an adorable keepsake for any Ring Bearer or Ring Security Agent. It is the perfect size for little hands and is bound to leave a real impression on your guests. 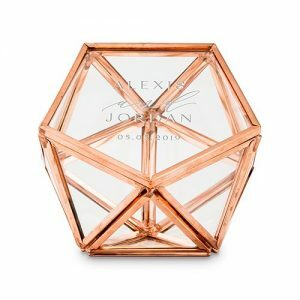 Create a lasting memory with your wedding photos and make your ring bearer feel extra special with this wonderful Ring Security prop.